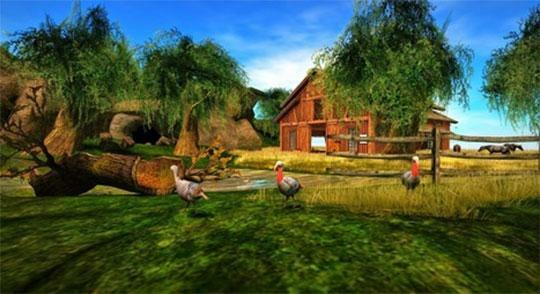 There are lots of fun things you can do in Big Farm, and it starts with your own house in the middle of a plot of land. 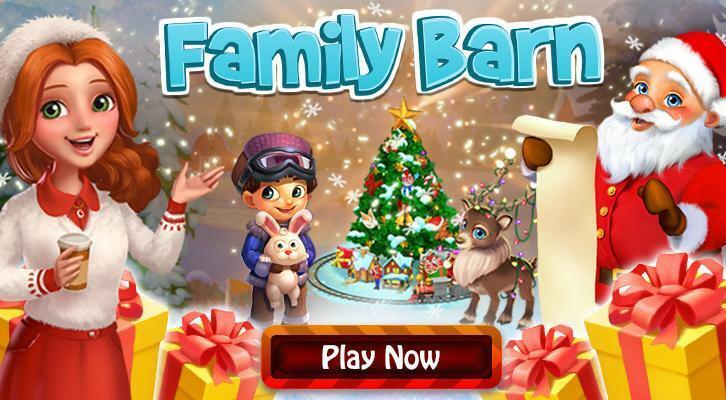 Leia Mais Jogar Agora! Leve a si e ao seu cavalo numa aventura fantástica. Leia Mais Jogar Agora! 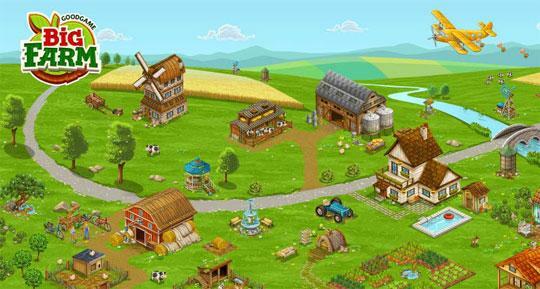 Find out and keep track of the latest news and updates for your favorite farm games! Leia Mais Jogar Agora! 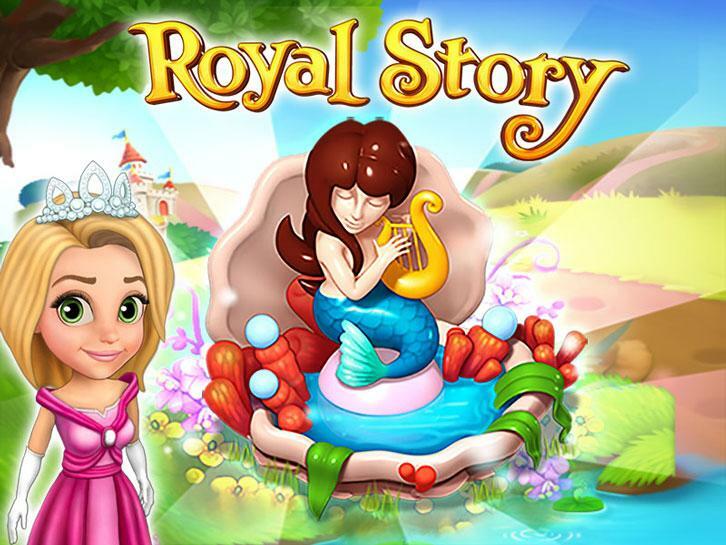 Join Solomon on his magical adventure in Royal Story! Leia Mais Jogar Agora! Oh no! 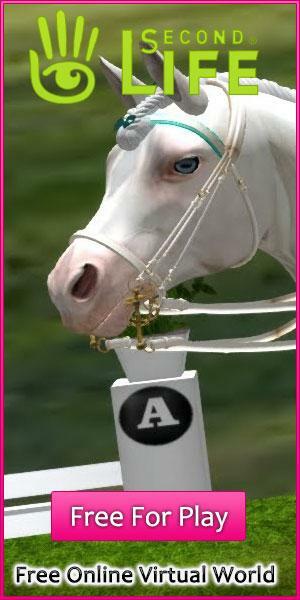 The mischievous Gwonks are at it again! 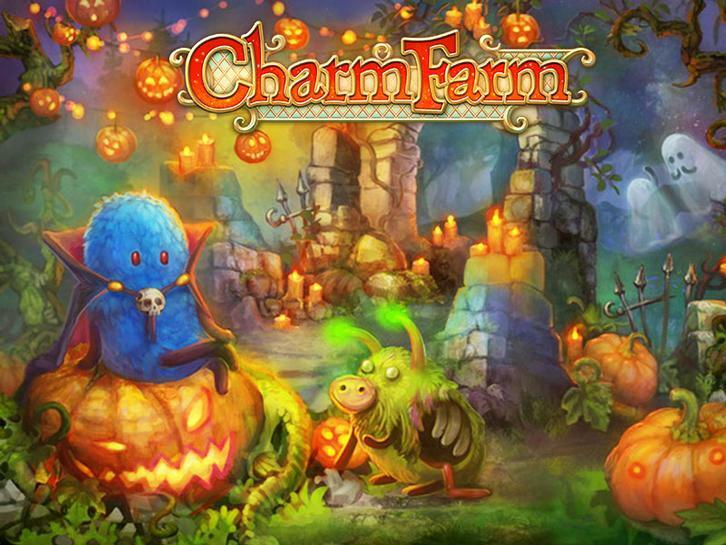 They are determined to ruin the Halloween part thrown by the inhabitants of the Magic Forest and we can't have that now, can we? Leia Mais Jogar Agora! 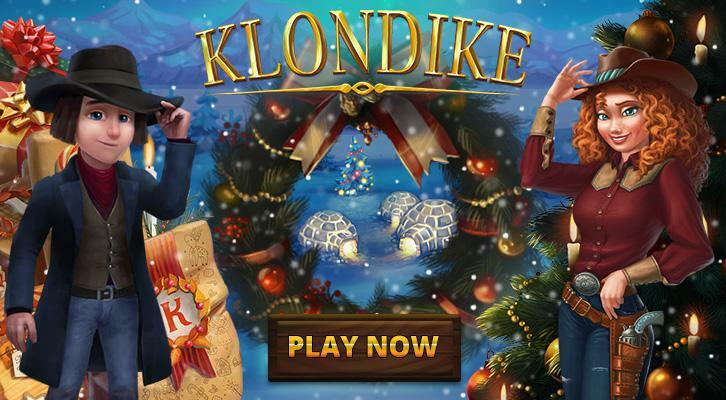 Check out these special Christmas bonuses in Klondike! Leia Mais Jogar Agora! 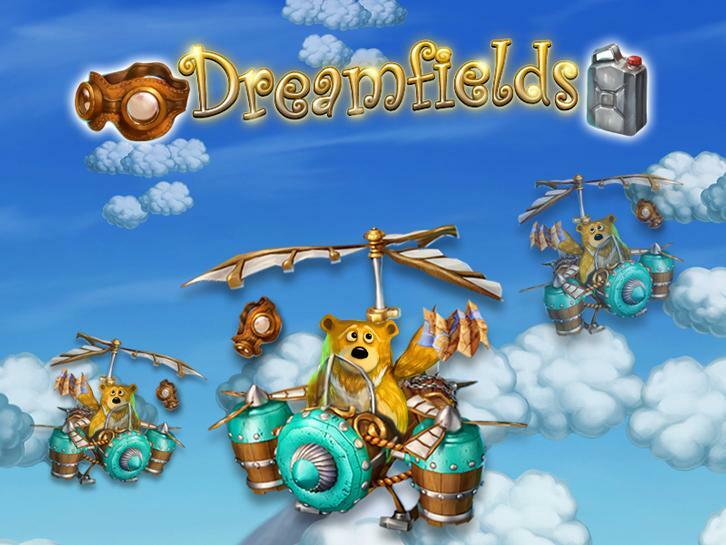 Last call for passengers for a trip on the Magic Helicopter! Leia Mais Jogar Agora! 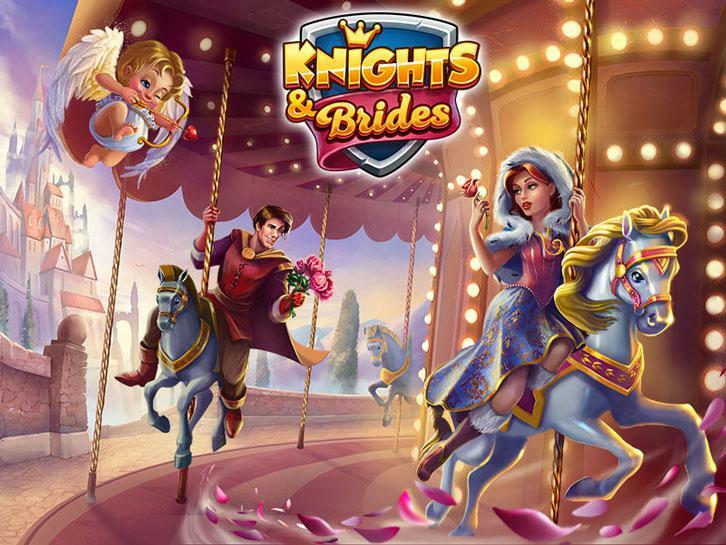 Celebrate Valentine's day with fun events in Knights and Brides! Leia Mais Jogar Agora!